Founded in 1998, Ten provides lifestyle and travel concierge style services to a global client base, directly to individual members and via corporate partners such as financial institutions, premium brands and luxury retailers, underpinned by its propriety technology-enabled platform. Cheatle says Ten’s goal is to become not only the world’s most trusted concierge service, but the world’s most trusted service business, bar none. 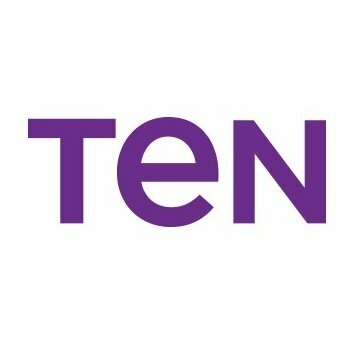 Ten’s members receive a wide-ranging and diverse set of benefits, from being able to secure last minute tables at the best restaurants in town and getting tickets to the hottest shows, sports and cultural events, through to having their diaries and itineraries organised for them when they travel,plus much more besides. Ten’s initial investment in technology led to the development of Ten MAID, its bespoke Client Relationship Management system, which was designed to enable Ten lifestyle managers to provide their services in the most effective way. Among other things, Ten MAID helps to ensure levels of customer service are maintained across the membership through the sharing of individual lifestyle managers’ knowledge, relationships and contacts in a systematic way. Technology is now also a huge part of the member experience, through a self-serve concierge platform that allows users to take a more direct approach to accessing Ten’s services, while also enabling them to seamlessly liaise with Ten lifestyle managers. What role has EIS played in the foundation of Ten and how important has it been? The company has had two rounds of EIS funding of around £1m each, in 2000 and 2001, and has been on a high growth trajectory ever since. Cheatle says the EIS funding allowed Ten to create the first iteration of Ten MAID and explore how to best develop Ten’s services so they meet the standards of high quality, and a personalisation for which the business is today well-known.